Beaches are the Valium of the travel world. They soothe, they relax, they make you realize that “real life” occasionally needs escaping. There are very few people immune to the magical lure of the beach. Whether you’re keen on sunbathing, sports, or exploring the underwater world or simply contemplating the infinite possibilities of the horizon. There’s no doubt the beach is the perfect destination for fun and relaxation. Most of all, these slivers of sand against the ocean are a reminder that the world can be quite beautiful. But, what are most beautiful beaches in the world? Bahia Solano is home to world class scuba diving and sport fishing. Also providing a plethora of marine activities to the traveler. Only 18 km away from Bahia Solano, there is the stunning beach town of El Valle, Choco. One of the most beautiful beaches, Bahia Solano is a unique scene of immobile boats rusting where river meets ocean. Fishermen languidly cast nets over a huge bay. Fashion shops, vegetable markets, cafés and bars line a vibrant main street. See also; Top 10 Wonderful Pink Beaches in the World. One of the gorgeous beaches in the world is Playa Paraiso in Cuba’s finest beach island Cayo Largo. This beach well deserves its name of “Paradise Beach” is not quite as exposed to the elements as some of the other beaches on the island. The weather is usually calm and the sea here remains shallow most of the year. As the beach of hotels is very changing, most people go to Playa Paraiso to enjoy calm water to awim or simply relax on the beach. 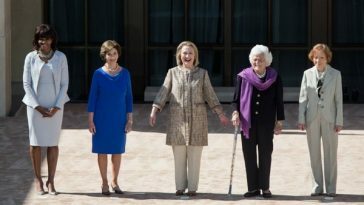 Visitors will find a smattering of beach umbrellas and a small bar. But for the most part this place is about sea and sand and not much else. A free shuttle leaves nearby hotels several times a day for the 20-minute drive to Playa Paraiso. On the north-west coast of the island, Nungwi is considered to be the most beautiful beach of Zanzibar, where the absence of strong tides guarantees the pleasures of swimming and snorkelling in the crystal, jade sea. The island has long been loved by intrepid travelers for its enigmatic old Stone Town and 30 or so pristine beaches. 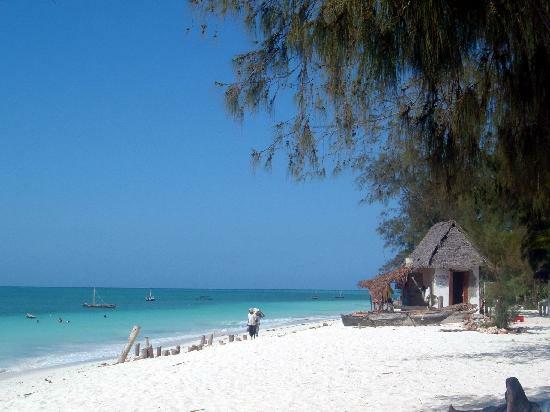 Tourists tend to gravitate towards Nungwi, a settlement located along the coast of north Zanzibar. In Nungwi’s extremely shallow shores, travelers can quite literally walk on water, with baby formula sand between their toes. The azure waters and coral around Nungwi are home to scores of marine creatures. The dreamy sunsets of Nungwi are an unforgettable experience, where hues of burnt orange and blushing rose drop into the sparkling waves of the Indian Ocean. Embedded in a luxurious and enchanting location, Hideaway of Nungwi Resort & Spa offers spectacular oceanfront settings known to be among the finest in the world. Hanalei is a census-designated place (CDP) in Kauaʻi County, Hawaiʻi, United States. The word Hanalei means “lei making” in Hawaiian. Alternatively, the name Hanalei also means “crescent bay” and may be indicative of the shape of Hanalei Bay. It is one of the best and most beautiful beaches in Hawaii. A genuine tropical paradise, this spacious bay Island features a smooth crescent of pristine white sand backed by lush, green forests, misty mountains and sparkling waterfalls. Flanked by rivers and coral reefs within the bay, the beach is the perfect destination for a whole range of water sports, including diving, snorkeling, kayaking and canoeing. Also see; 10 Places That Look Imaginary, But Are Actually Real. If you’re a beach bum you’ve probably already heard of, or visited, or fallen in love with, Malaysia’s Perhentian Islands. 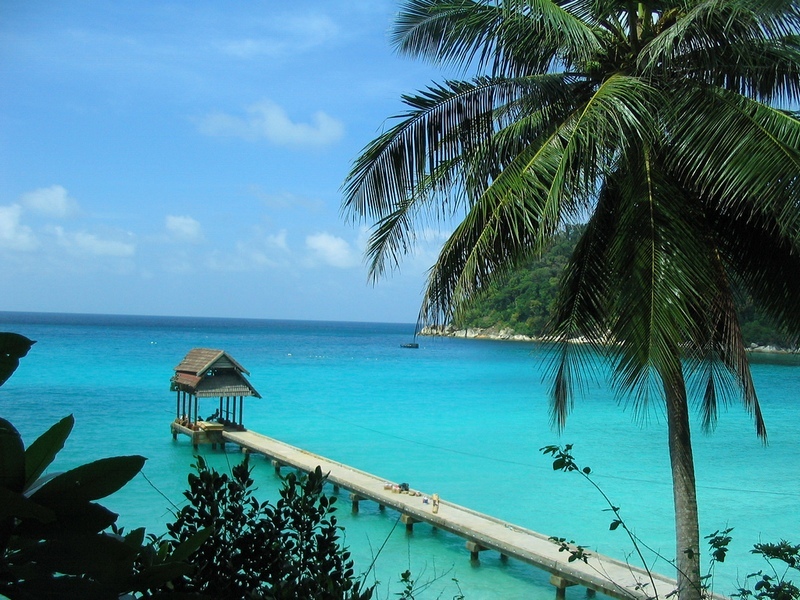 The Perhentian Islands lie approximately 10 nautical miles off the northeastern coast of West Malaysia in the state of Terengganu, approximately 40 miles south of the Thai border. The two main islands are the backpacker-happy Pulau Perhentian Kecil (Small Perhentian Island), and Pulau Perhentian Besar (Big Perhentian Island), which has slightly more expensive accommodation. Dive in the crystal blue waters off Pulau Perhentian Kecil and you’re almost guaranteed to swim with sea turtles and small sharks. Hang around the island’s beach-side restaurants at 5 p.m. to watch fishermen bring in the day’s catch and haggle with restaurant owners. The only way to get to the Perhentian Islands is by sea. Boat services are available from Kuala Besut. Maya Bay is a white sand beach hugged by steep limestone cliffs. Coral reefs make it an excellent spot for snorkeling. This strikingly beautiful beach has seen its popularity skyrocket after featuring in the Leonardo DiCaprio film The Beach, but it’s still worth visiting for the dramatic setting and marvelous snorkeling opportunities. Thousands of people visit the bay every day. So, if you want to avoid the crowds, try to visit early in the morning or after 5 p.m.
See also; op 10 Black Beaches From Around the World. It’s difficult to pick a favourite in a country known for its beautiful beaches, but if you’re looking for unspoilt, flawless natural beauty, the fine sands of Whitehaven in Australia’s Whitsunday Islands are a strong contender. With more than four kilometers of sand that is 98 percent pure silica, so clean it squeaks. 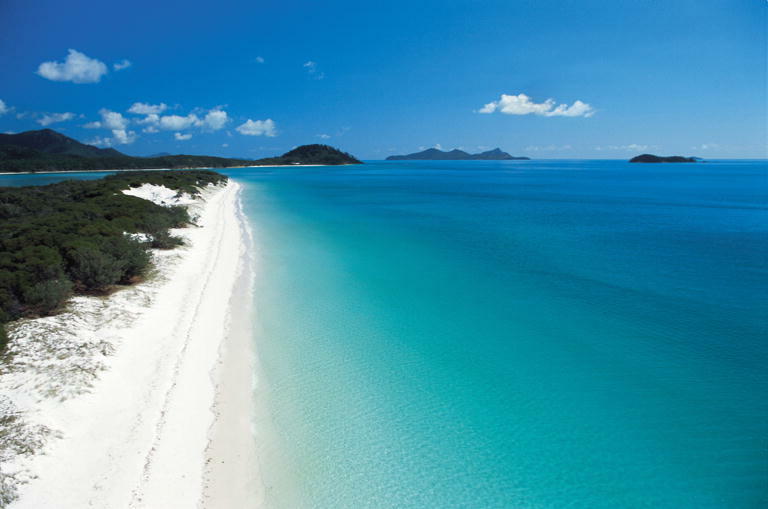 Whitehaven Beach is part of the Whitsunday Islands National Park. There is a bit of effort involved in getting here, but the pay-off is a spectacularly scenic location that is still relatively quiet once the daytrippers have left for the evening. See also; Top 10 Best Beaches of Australia. Bora Bora is one of the magical islands that make up French Polynesia in the South Pacific. This Island is like the Gwyneth Paltrow of beaches — a little too perfect to be believable. 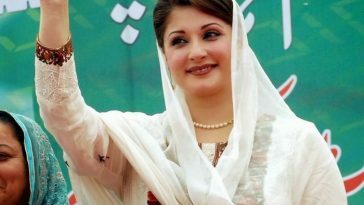 But the spell that this small island is a major international tourist destination, famous for its aqua-centric luxury resorts. But its best spot, Matira Beach, reminds you why places like this become popular in the first place. Feed sharks, hunt for black pearls, look through World War II memorabilia or just laze on the sand. At the world’s greatest beach, life takes you easy. 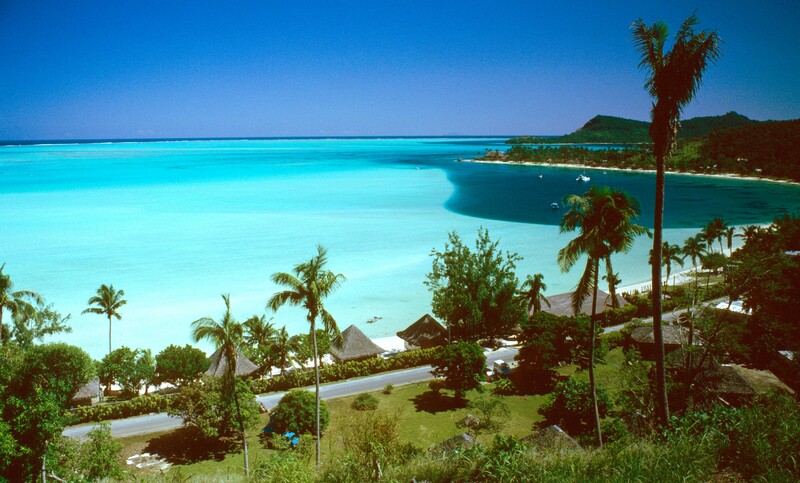 Fly to Papeete in Tahiti, about seven and a half hours from Los Angeles. Then catch a flight to Bora Bora’s tiny airport on Motu Mute. Recognized as the world’s best and one of the most beautiful beaches, located in a beach-lover’s paradise, Maldives. This diamond in the middle of the Indian Ocean has become a favorite with celebs and rich honeymooners drawn by the thought of sleeping over the water, literally. If you want to be as near as possible to the water, you can do no better. Especially at Sun Island Beach, where many resorts offer luxury bungalows on stilts in the water. Where you can be sent to sleep with the sound of real water lapping at your doorstep. Nearby coral reefs attract thousands of tropical fish, snorkelers and divers. But you don’t even need to be a water baby to enjoy the scenery — parts of the reef are visible from the beach, so clear is the water. 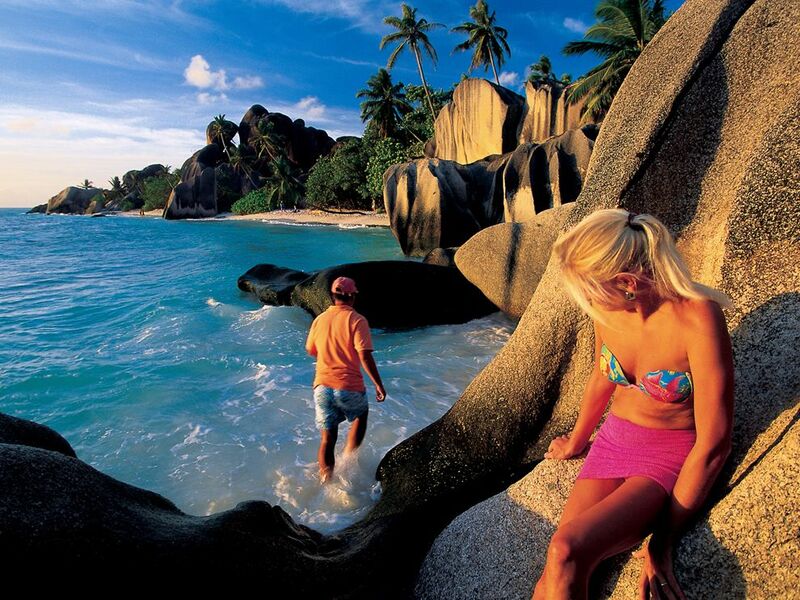 On the top of the most beautiful beaches around the world – Anse Source d’Argent, located in La Digue, the third largest inhabited island of the Seychelles. A major contender for the top spot, this ribbon of sand on the island, La Digue, mixes salt-white and flamingo-pink sands to create one of the most photographed beaches in the world. A reef keeps the water calm, so make the most of rental snorkels to explore the shallow waters, after which you can explore granite boulders further inland. The nearby restaurant, Lanbousir, offers local Creole dishes, including the tempting fruit-bat curry. DIY lovers can fix their own picnic from a supermarket just five minutes from the beach. However, there are a number of beaches around the world that have achieved well-deserved fame for their exquisite beauty, endless expanses of white sand and balmy waters. We’ve chosen ten of our favorite, outstanding, popular and most beautiful beaches. If you think we’ve missed a few, let us know what’s your favorite? Comment below.